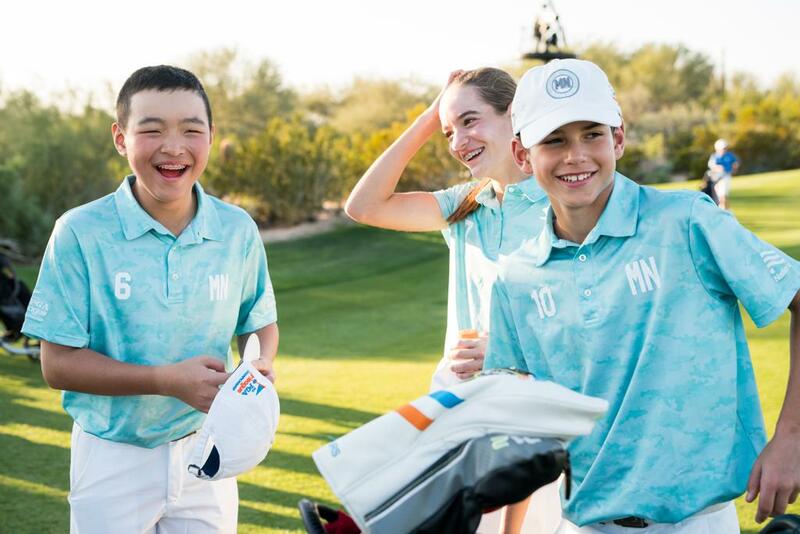 Our fun and welcoming team format creates an environment for every child to become a golfer. Need more information? Visit our PROGRAM page. Ready to register? Find and sign up for your local 13u or 17u team using the search below! Search for 2019 participating facilities using keyword and/or zip code below and filter between 13U and 17U divisions.